Local Plumbers You Can Trust. Give us your information and we will be in touch! For immediate service, give us a call right away at 770-322-1611. Atlanta Plumbing repairs with a different - care for your home and respect for your time. Global Plumbing has built a reputation in Metro-Atlanta area and surrounding counties by providing unparalleled service to our customers. Our plumbers have always been able to provide clients with quality plumbing service at an affordable price. We provide solutions for all plumbing services and repairs. Looking for a Dekalb County Plumber? 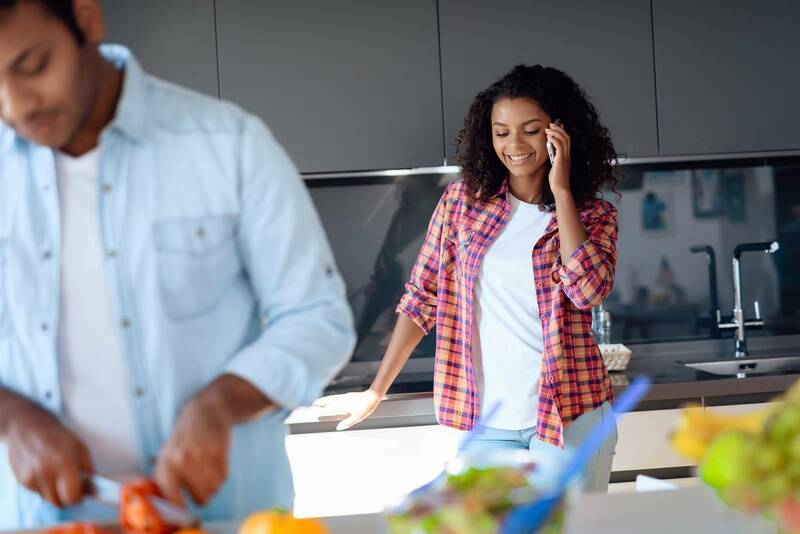 Give us a call and discover what separates us from our competitors. Global Plumbing will help you with all of your plumbing needs. If you are looking for a company with a proven reputation for putting customer needs first, you’ve come to the right place. 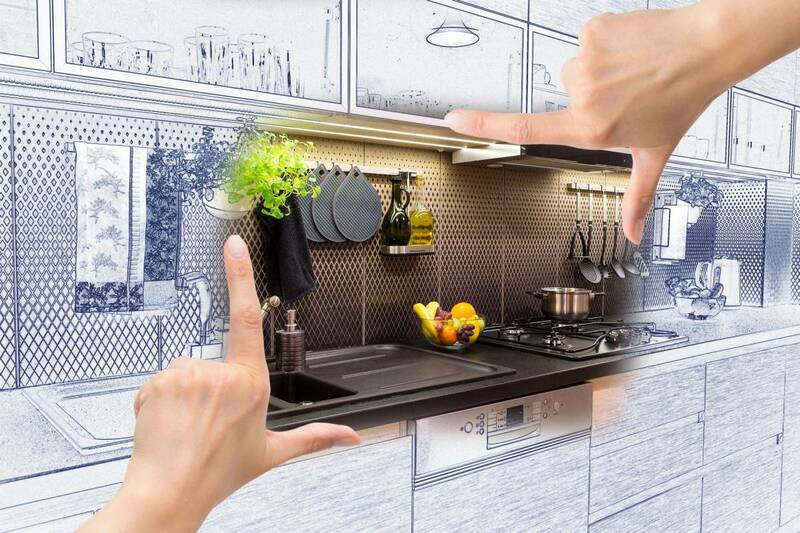 Why Choose Global Plumbing For Your Home? All work is backed by a signed, written guarantee. Get a free estimate for your plumbing work. We will beat any written quote by a reputable company. You always know your repair cost up-front with no surprises. We provide service when you most need it. Whatever the obstacle might be, our plumbers are equipped for the job. 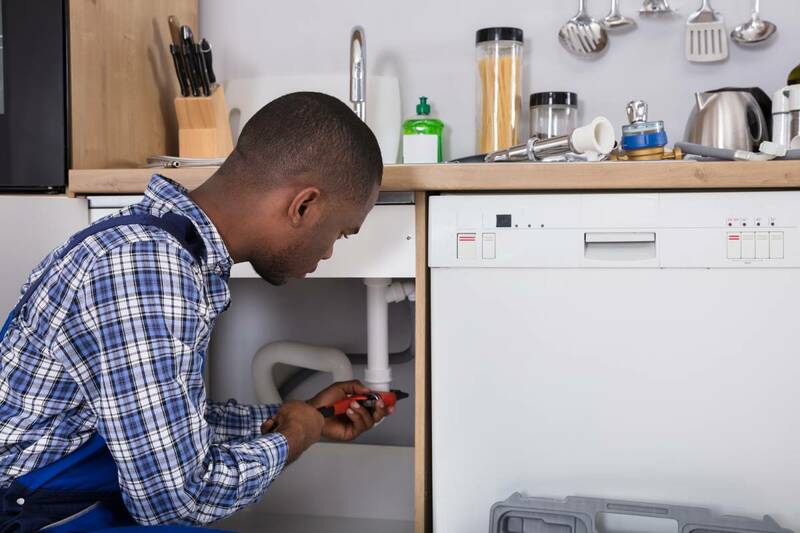 Our Dekalb plumbers are trained to handle your water heater repair or replacement, drain cleaning or repiping, plumbing maintenance and repair, remodeling and more! Repiping, Sewer Line Repair, Sump Pump, Water Heaters, Tankless Water Heaters, Water Heaters, Water Heater Installation, Water Heater Repair, Water Leak Detection, Burst Pipe Repair, Clog Toilet Repair, Commercial Plumbing, Drain Cleaning, Emergency Plumbing, Garbage Disposals, Gas Line Repairs, Leak Detection, Faucet, Fixtures, Sinks and Toilet Repair. Garbage Disposal Cleaning, Repair, Installation and Inspections with 24 Hour Emergency Service! 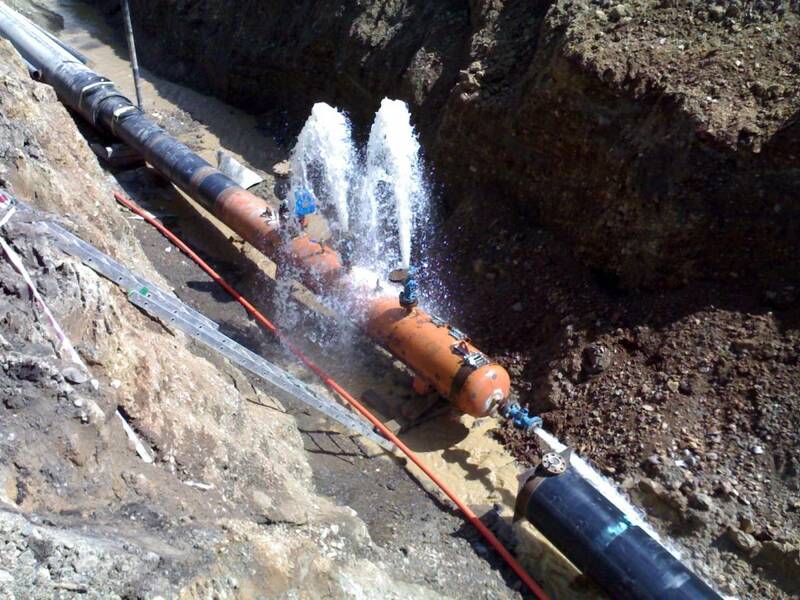 Water line repair and replacement from professionals who can guide you in the right direction. 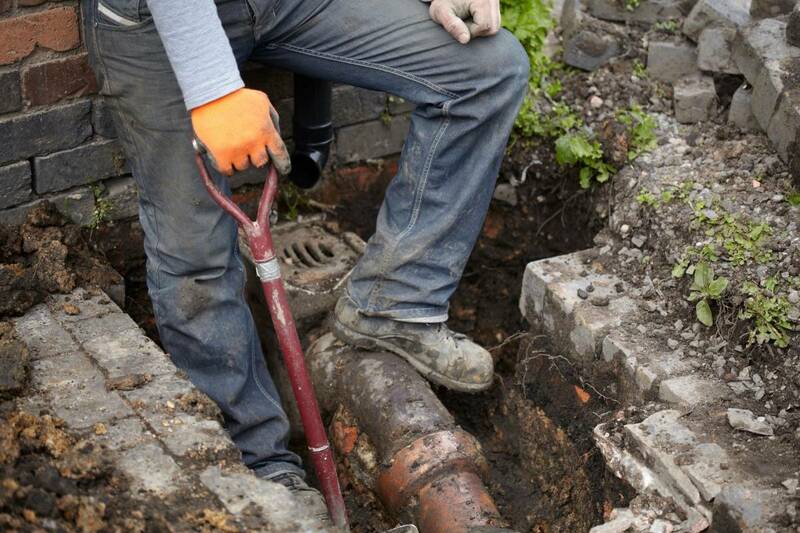 The latest diagnostic technology to pinpoint the exact source of your drain or sewer problems! 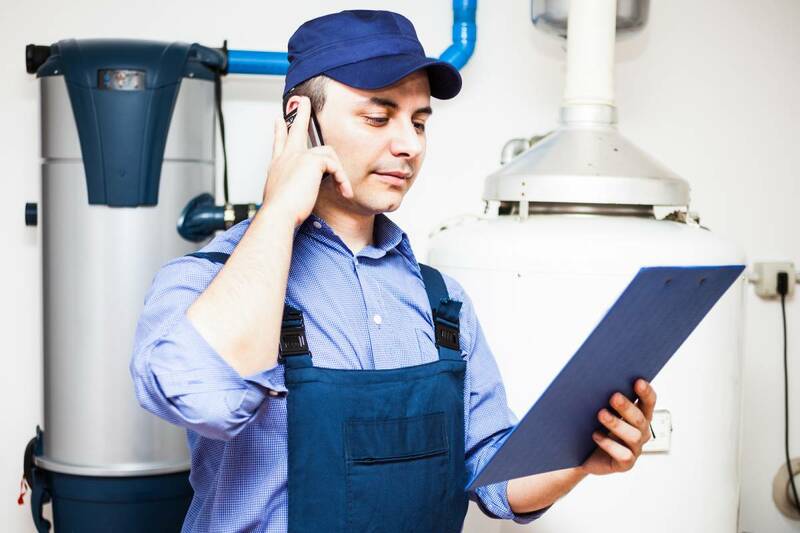 Water Heater Repair & Replacement – Tank and Tankless. Hot water for your home! Your Dekalb Plumber For Life. Atlanta, Avondale Estates, Brookhaven, Chamblee, Clarkston, Decatur, Doraville, Dunwoody, Lithonia, Pine Lake, Stone Mountain, Stonecrest, Tucker, Lawrenceville, Johns Creek, and Snellville.